In the early months of 2016, Sean Spicer got all he bargained for and more as he saw his party endure a contentious presidential primary, ending with the unexpected presumptive nomination of businessman Donald Trump. Trump’s rise to the top of Republican politics left a graveyard of more conventional bids in its wake. It dispatched the more establishment-friendly campaigns of rivals from former Florida Governor Jeb Bush to Sens. Marco Rubio (R-FL) and Ohio Governor John Kasich, and left the party struggling to mend fences. 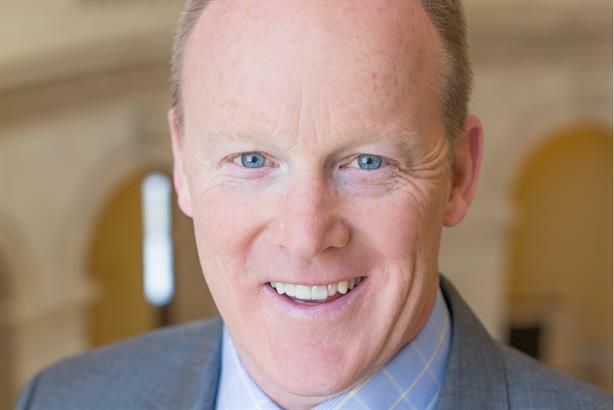 Spicer’s current role caps several impressive ones in Republican politics, such as assistant U.S. trade representative for media and communications director for the House Republican Conference, as well as a stint as a partner at Endeavour Global Strategies. This story was updated on July 5 to correct that Spicer is a native of Rhode Island, not Boston.